U.S. Navy's newest telemetry range support G550 joins the more than 200 Gulfstreams that have been used for special mission applications in 40 aircraft. Gulfstream Aerospace continued to build on its portfolio of mission aircraft, recently handing over a G550 to the U.S. Navy for telemetry range support. The Savannah, Georgia airframer designed and modified the ultra-long-range aircraft, is equipped with a number of sensors for the telemetry range support mission. “The G550, with its exceptional reliability and proven performance, is an ideal aircraft for telemetry range support aircraft and will help the U.S. Navy address its diverse and challenging operations,” said Gulfstream president Mark Burns. The U.S. Navy aircraft is the latest special mission for the G550, which has been placed into service for a number of governments in various applications, including personnel transport; open patrol; high-altitude atmospheric research; intelligence, surveillance, and reconnaissance; and air ambulance, among others. The company noted that the G550's 6,750-nm range and speed of up to Mach 0.885 makes the aircraft suited for a range of missions. 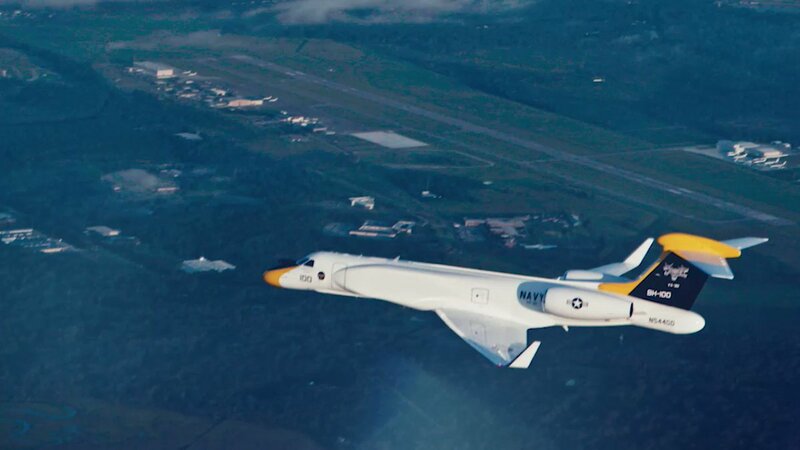 Gulfstream models have been used in special-mission applications for more than 50 years, with more than 200 supporting governments in 40 countries, the company said.